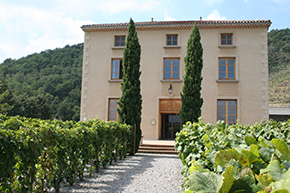 Established since 1960 on the terraces that line the right bank of the River Rhône, in the Saint-Joseph AOP, the Saint-Désirat Winery is one of the major wine-growing establishments, bringing together the Saint-Joseph and Condrieu AOPs and the Pays d'Ardèche IGP wines. 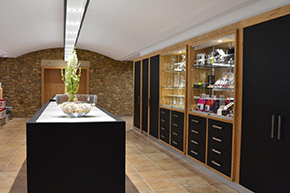 Since May 2017, the Winery had a new cellar of over 500 m² fully renovated and fitted out to make wine-tasting easier. Combining modernity and authenticity with a mix of stone, wood, and steel. 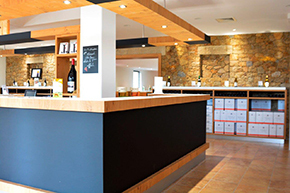 Trained staff are on hand 7 days a week to advise you about all the wines the Winery produces. N 45°15'54,36" and E 4°47'51,00"